Alor is the largest island in the Alor Archipelago located at the eastern-most end of the Lesser Sunda Islands that runs through southern Indonesia, which from the west include such islands as Bali, Lombok, Sumbawa, Komodo, and Flores. 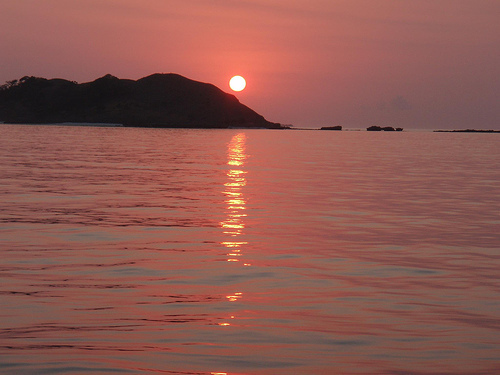 Alor has an area of about 2800 km², making it the largest island of the Alor archipelago. 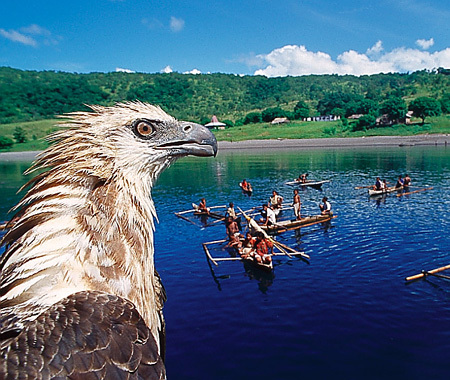 Kalabahi is the only town on the island of Alor, with a metropolitan population of about 60,000. The variety of goods obtainable in Kalabahi is surprising considering its size and location. 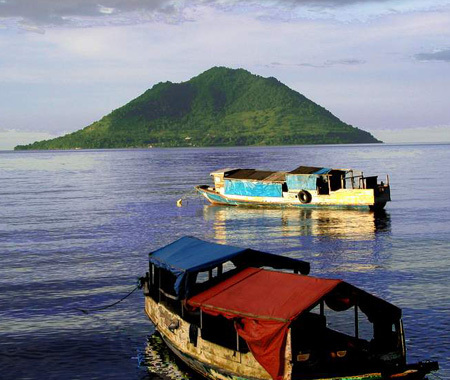 Alor is of volcanic origin and has very rugged terrain. The region near Kalabahi is the only flat area. This is why the Dutch placed the capital and the main harbor (Alor-Kecil) of the area here in 1911. 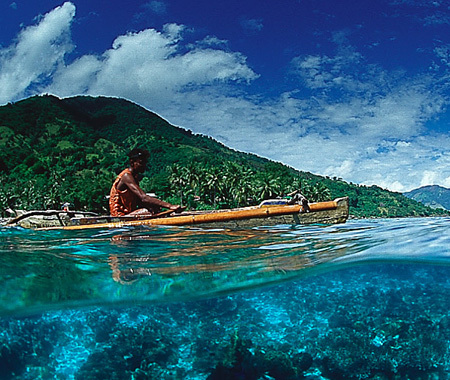 “The best” snorkelling and diving in Indonesia can be found in the Alor archipelago. 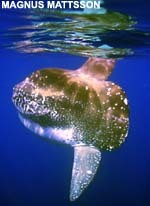 Due to intriguing and often very strong currents it is best to snorkel or dive with someone who knows the area well. Transportation to Alor by TransNusa Trigana Air, from Kupang, Denpasar and Surabaya. 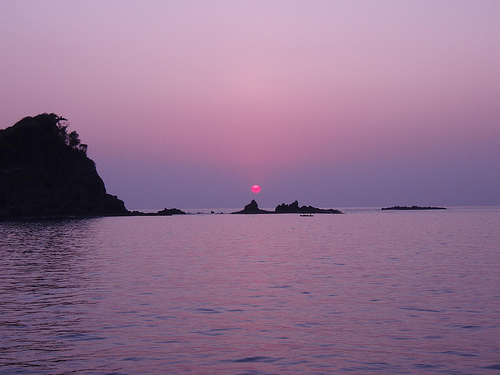 The island’s infrastructure is only weakly built. The inhabitants practice mainly subsistence agriculture. The government seeks to change this with the help of international organizations. In the villages vanilla, tamarind, almonds and other nuts are cultivated. In the forests sandalwood is cut down for trade. The latest geological explorations have discovered valuable resources such as gipsum, kaolin, petroleum, natural gas, tin, gold, and diamonds. 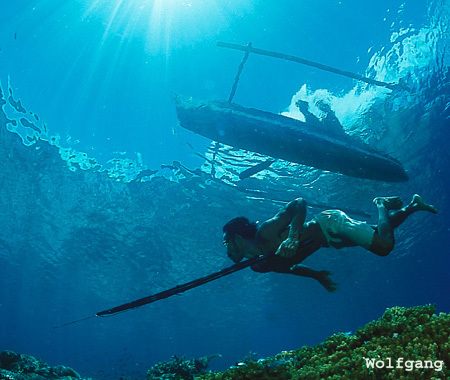 Alor’s highly-esteemed snorkeling and diving promise an increase in tourism in the future. 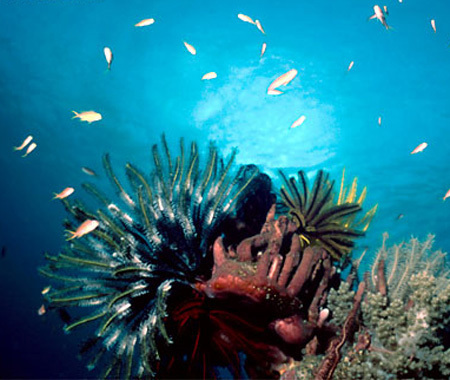 Depletion of the fisheries has however damaged the coral reefs in recent years. 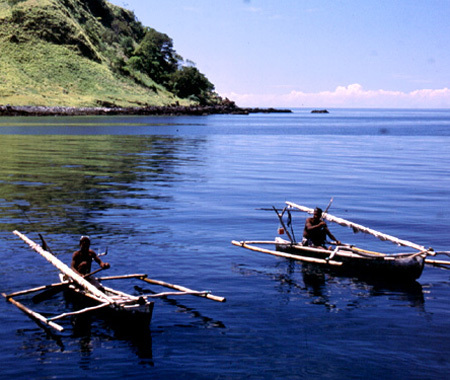 More than 15 different indigenous languages are spoken on Alor, the majority of them classified as Papuan or non-Austronesian. These include Abui, Adang, Hamap, Kabola, Kafoa, Woisika, Kelon, and Kui. 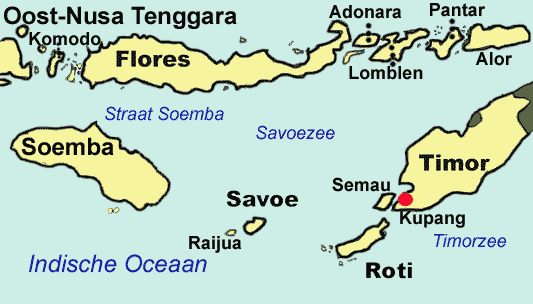 In addition, Alorese (Bahasa Alor; ISO 639-3: aol) is a Malayo-Polynesian language which is spoken along the coast of the western and southern Bird’s Head of Alor Island and in places on surrounding islands. Many of the Papuan languages of Alor are endangered and are no longer being actively acquired by children. Some languages have fewer than 1000 speakers remaining. Significant linguistic documentation efforts have been undertaken recently by Leiden University. 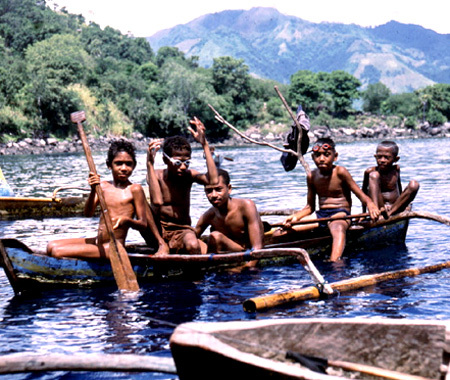 The language of daily communication is Alor Malay, a unique Malay variety with some similarities to Kupang Malay. Indonesian is taught in schools and used widely in media. During the dry season, Kalabahi is serviced by flights five times a week from Kupang the provincial capital, using a [ATR42] 46 seat by TransNusa Trigana Air and Kasa 18 seat airplane. These flights are run by Merpati Airlines. Most of them are simply Kupang – Kalabahi – Kupang, but mid-2003 a new flight Kupang – Kalabahi – Kisar – Ambon, returning the next day, was introduced. The two Pelni passenger ships Serimau and Awu also pass through Kalabahi each week. 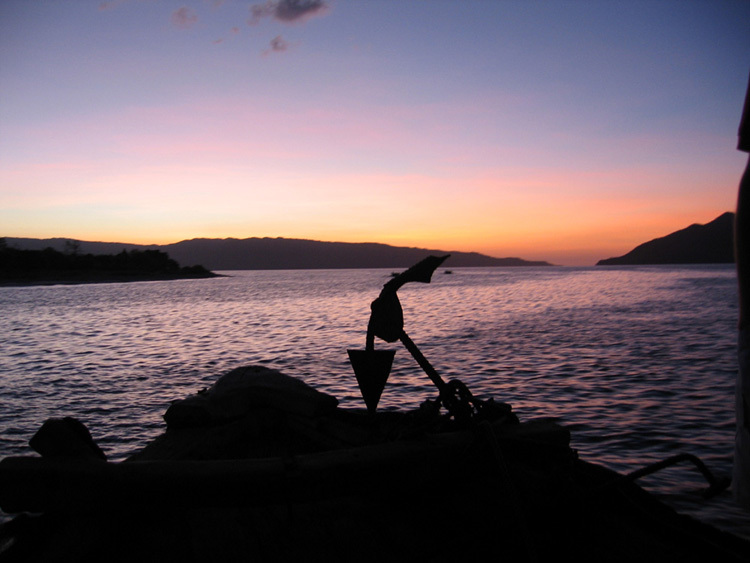 Transport to Alor during the wet season is sometimes disrupted due to high winds and large waves.